Designed specifically for Trion air cleaners. 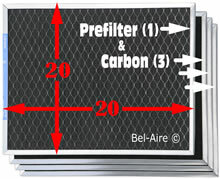 The prefilter and carbon filters are the full size of the air cleaner and not split in pairs like the original Trion filters. One Permatron prefilter replaces the pair of original half size prefilters. 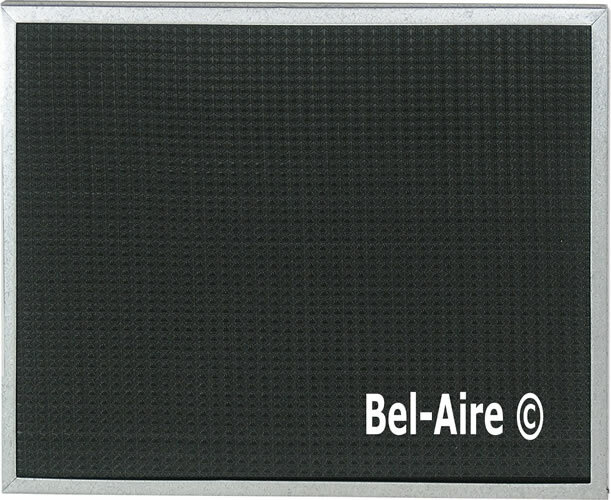 One Permatron pre-filter replaces the pair of Trion 123324-007 prefilters. 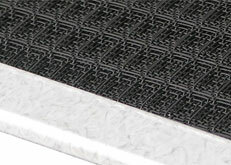 Additionally, one Permatron carbon filter replaces the pair of Trion 227833-006.